(2016) Comedy-drama starring Alice Lowe and Dolly Wells. 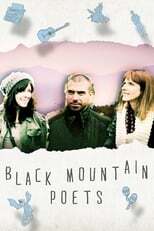 Two sisters find sanctuary at a Welsh poetry retreat when their criminal escapade goes wrong. With Tom Cullen. Some strong language.